Wahl led marketing at McDonald's for the past three years. After a major shakeup with its advertising business last year, McDonald’s has announced a shift in its marketing leadership, as well. Deborah Wahl, who has helmed marketing at the fast-food giant for the past three years, is leaving the company. Morgan Flatley, former CMO of global nutrition at PepsiCo, will replace Wahl as U.S. CMO. Flatley led marketing efforts for Gatorade and was named Adweek’s Grand Brand Genius in 2015. Last year, after 35 years with Leo Burnett, McDonald’s consolidated its $800 million advertising business with a new dedicated agency inside Omnicom, We Are Unlimited. Its first ad under the new agency promoted the three sizes of the Big Mac with the tagline, “There’s a Big Mac for that.” Under Wahl, McDonald’s had made plans to reinvent itself after the success of its All Day Breakfast marketing push by creating more content for Twitter, Snapchat and YouTube. Wahl’s departure is part of a management shakeup that includes Lance Richards, vp of menu strategy, and Julia Vander Ploeg, vp of digital, who also are leaving the company. 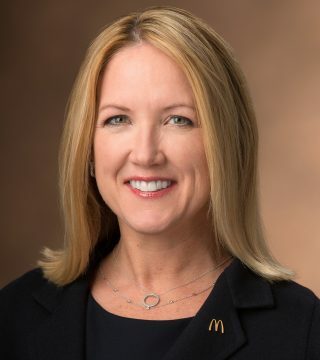 Linda VanGosen, former vp at Starbucks, will be new head of U.S. menu and Farhan Siddiqi, former vp of global digital experience at McDonald’s, will be the new head of U.S. digital. 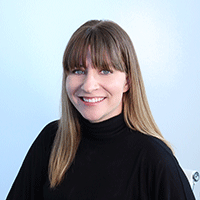 Christine Birkner is a Chicago-based freelance writer who covers marketing and advertising.